While doing our normal aquarium forum perusing, we happened across this stunning pastel rainbow Lobophyllia from The Coral Shop, and seeing as how pastel colors are dominating this most recent holiday, we just had to share. 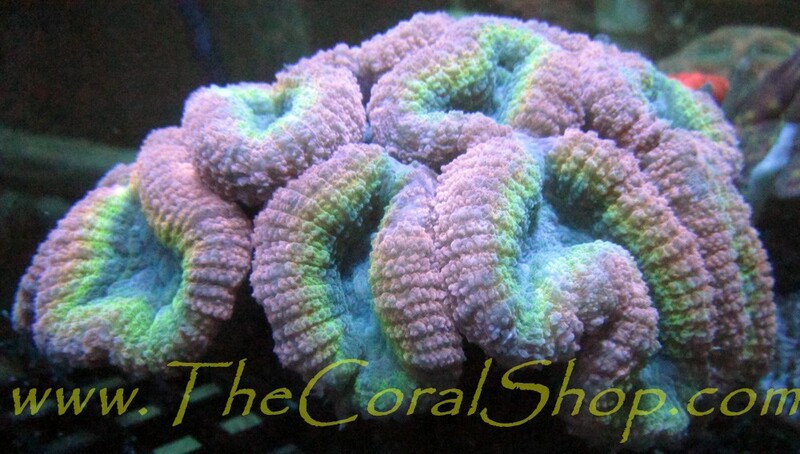 Posted on the online retailers Reef2Reef page, this coral is truly deserving of its name. Instead of the typical red and green colors that have been dominating Lobo corals for many years, this individual sports several pastels. Starting on the outside and working our way in, we see a pink rim, a greenish/yellow ring, and a blue center. 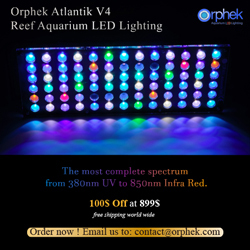 Making this coral even more special is its immense size. Instead of coming in as a single lobe, or even a few lobes, this brain coral is a full on colony and it looks as healthy as ever. It’s super fleshy and amazingly beautiful…and it can be yours for $450. If you want to see a couple of more detailed images of this coral, be sure to check out The Coral Shop’s website.